Although I missed it by a couple of weeks, I couldn’t let an important milestone in Florida television history go unnoted. 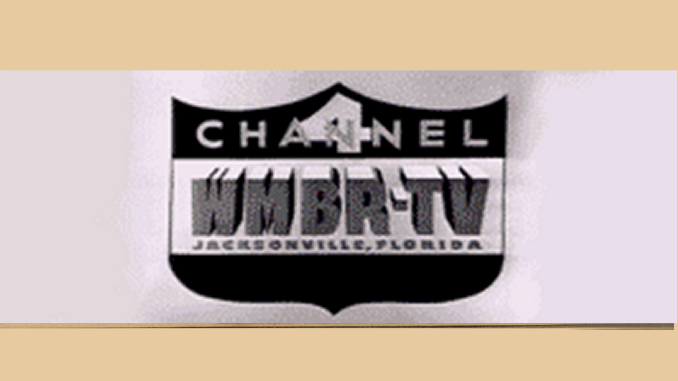 Miami’s WTVJ celebrated its 60th anniversary on March 21. 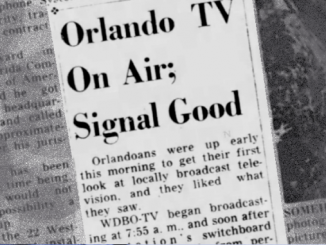 WTVJ, originally broadcasting on Channel 4, was the first television station in Florida — and just the 16th in the nation — when it began broadcasting in 1949. Since then, the station became a NBC O&O, switched to channel 6 and was sold to Post-Newsweek (only to have that sale called off). Here’s a clip of WTVJ’s 15th anniversary show, which aired in 1964.